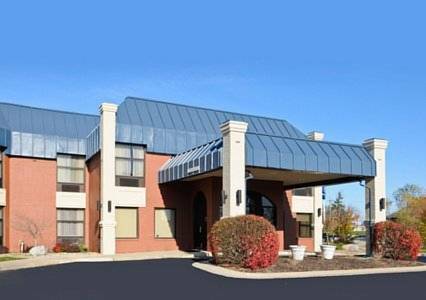 you feel like taking advantage of the free of charge local telephone calls, and at Staybridge Suites Fort Wayne you can warm up food to eat with microwaves in the rooms. 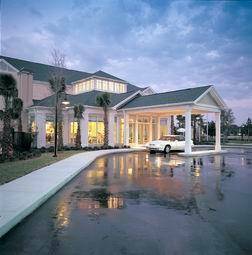 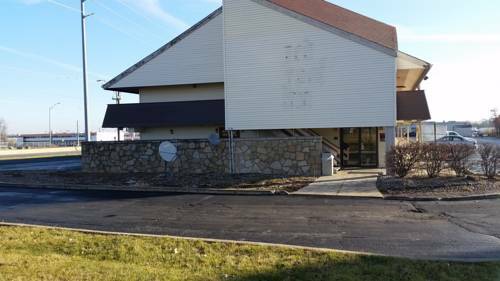 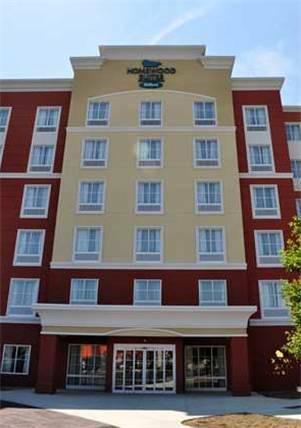 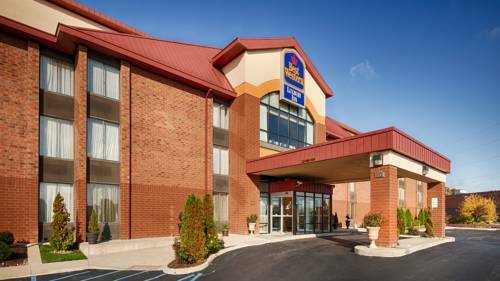 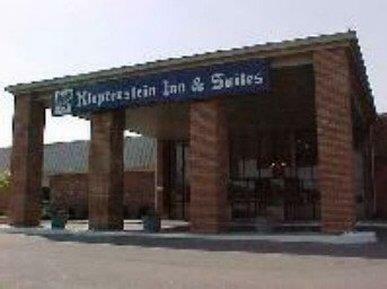 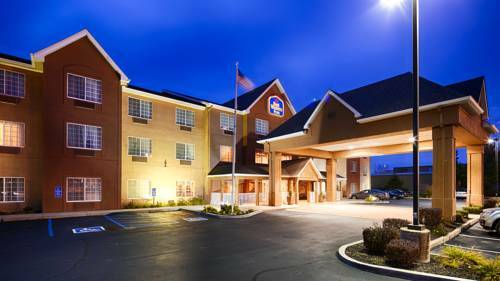 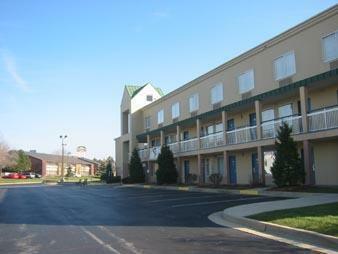 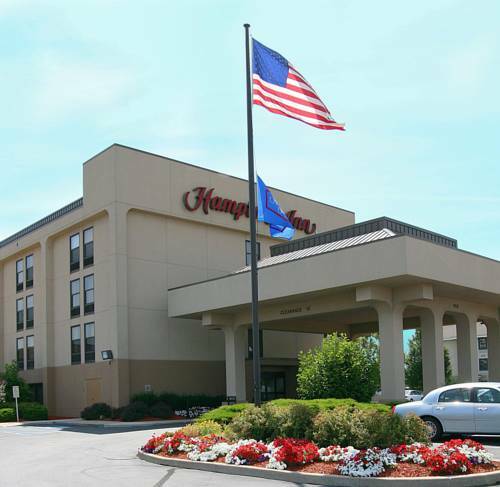 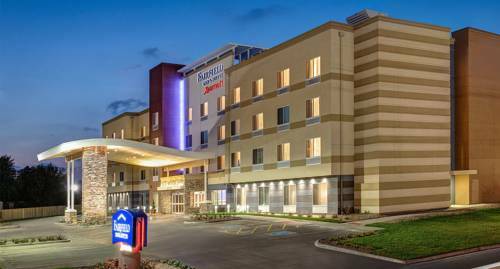 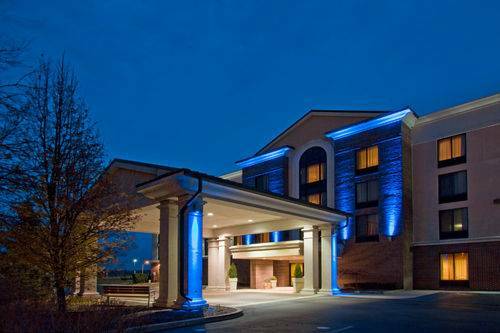 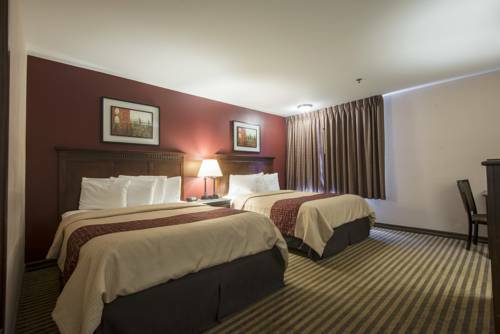 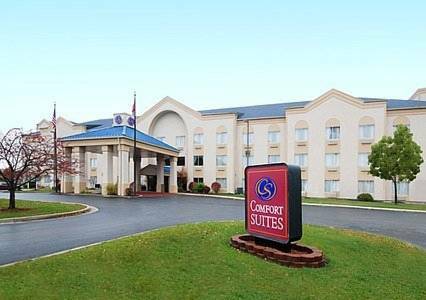 These are some other hotels near Staybridge Suites FORT WAYNE, Fort Wayne. 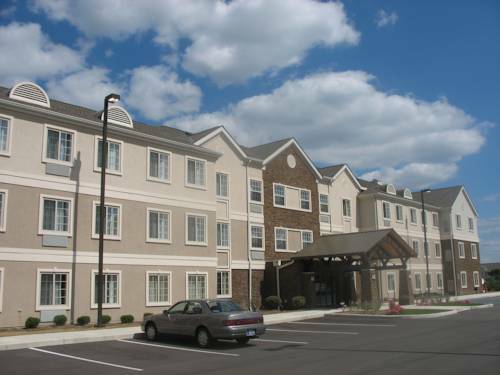 These outdoors activities are available near Staybridge Suites Fort Wayne.